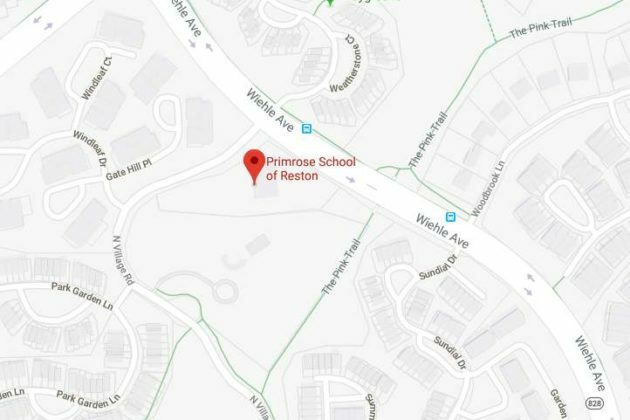 Primrose Schools, a private preschool franchise, expanded its reach with a newly opened location in Reston. The school announced on Instagram last Monday (Jan. 28) that the Reston location officially opened. Neighboring the North Hills tennis courts and pools, Primrose School of Reston takes the former site of the North Village KinderCare at 1309 N. Village Road. 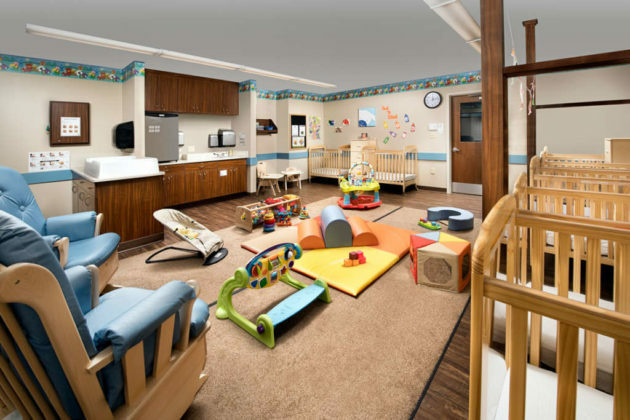 The new facility is part of a franchise that has more than 400 schools in 29 states and is accredited through AdvancED. The Reston one is the 16th Primrose School in Virginia, with nearby ones in Chantilly and Ashburn. The schools in the D.C. area provide year-round full and part-time education for infants and children as young as six weeks old, according to the website. 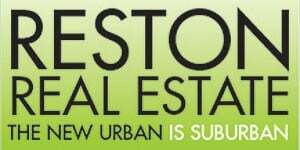 The school, which is owned by Rina Patel and Beau and Urvi Athia, was originally expected to open in the fall, Reston Now previously reported. 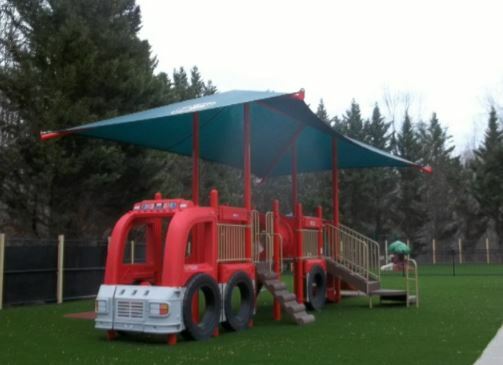 Earlier last month, the Reston location faced criticism concerning the size and color of its red plastic fire truck. 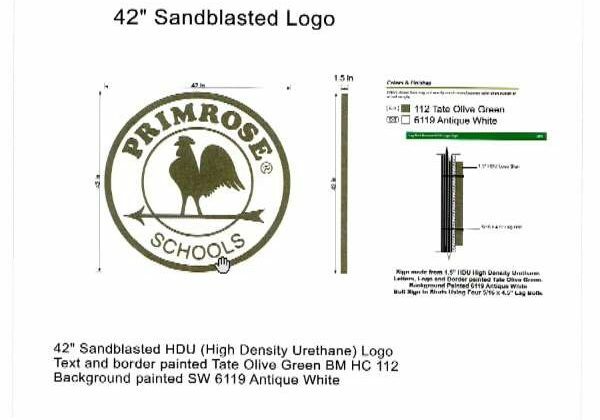 Reston Association’s Design Review Board ultimately OK’d the playground equipment, along with signs for the school. The school will host an open house on Saturday (Feb. 9). A grand opening is set for April 6.